CONDIMENTS to me used to be quite simple- ketchup, mustard, mayo, commercial salad dressing and HOT SAUCE. I don’t even own these now although I should grab a bottle of organic mustard. I must admit that each time I post a refrigerator picture for one of my health classes, the first things my friends point out is the Sriracha. Sure you can make your own veggie broth any day with some onions, garlic, veggies and spices but sometimes it’s quick and easy to have it ready to go. I always make sure I have a carton on hand. Soon though, I may make my own and freeze what I need to save for another time. Just another thought- if you feel like slicing up potatoes, potato skin broth in particularly high in alkalizing minerals! Vegetable broth in general is great for soups, stews, cooking grains or preparing sautés. What did I do before tamari came into my life? I can’t say it was all about soy sauce because for sure that made me sick due to the MSG. Tamari is something I use at least every other day. It’s like a top shelf soy sauce if you will. 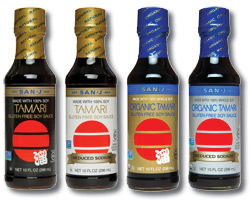 Tamari can be found gluten free and non-GMO. This is important since it is made mostly from soybeans. It can be used for an Asian flare or even as a substitute for salt. Another good one very close in concept is SHOYU! Shoyu is a fermented soy. I use shoyu with my raw vegan meals, uncooked vegetables and in salad dressings. I believe it’s considered raw vegan but you can use it over cooked foods as well. I just stay away from cooking it. I always get carried away with this one. 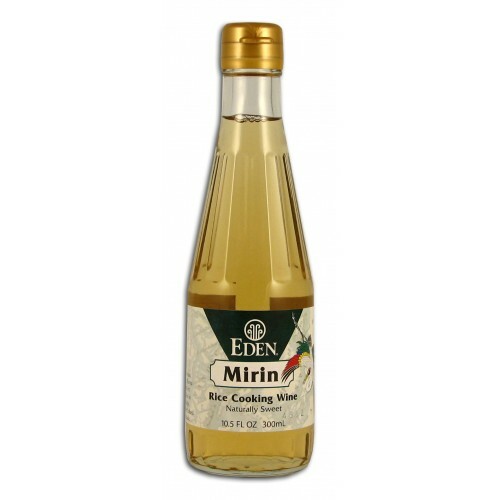 It’s a sweet Japanese cooking wine. Go sparingly! My favorite dish so far with mirin is sauteed shitake mushrooms. 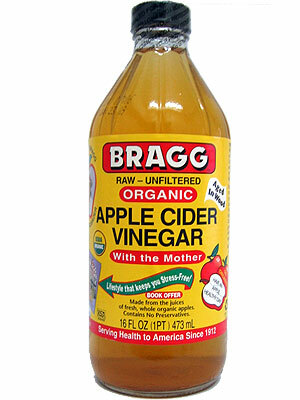 I use this in salad dressings and sautés. It’s suppose to be essential for sushi rice. Perhaps, I am going to use it for my macro brown rice and lentil dish that I have been trying to perfect. 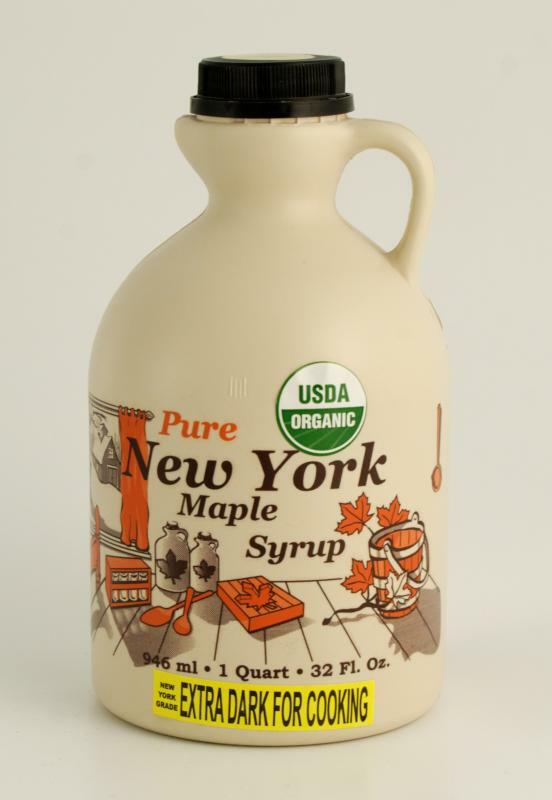 I don’t just use maple syrup as an occasional sweetener, but I use it in some of my marinades and dressings. I would have to say this has become my favorite cooking oil. 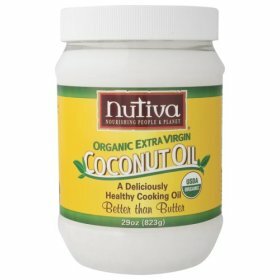 EXTRA-VIRGIN COCONUT OIL. I love to prepare quick sautés using EVCO. Many say that it doesn’t carry a coconut flavor but I believe there is a hint of it in the brands I use. I feel it’s a positive addition to the dishes. It’s cooks nicely, fresh and flavorful. This is still new for me. 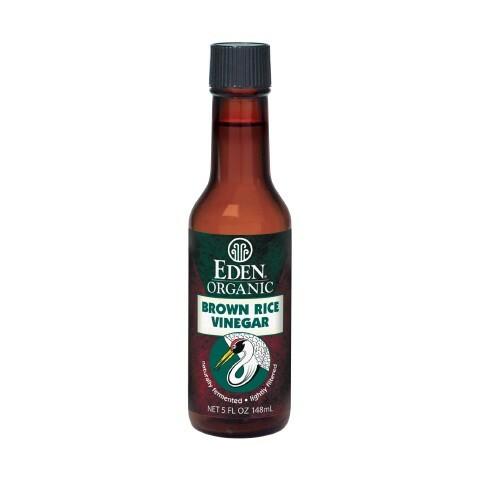 There are many sauces and marinades that can be made with this. One time, I was making a recipe in the mountains that called for it and I couldn’t find it anywhere – that’s when good ol’ almond butter or peanut butter can come in handy! Tahini is a paste made from sesame seeds. I have yet to make it on my own but I will. 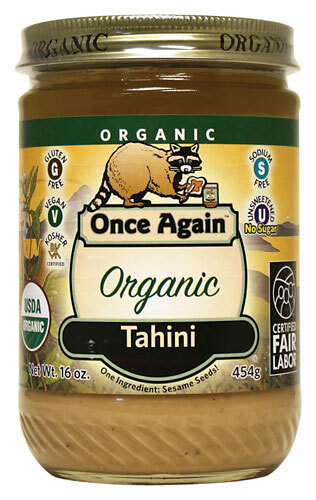 Here is a link for 8 ways to use tahini! It’s probably best to make my own chili or hot sauce instead of the quick and easy convenience of a bottled sauce which is most likely high in sodium and possible additives. 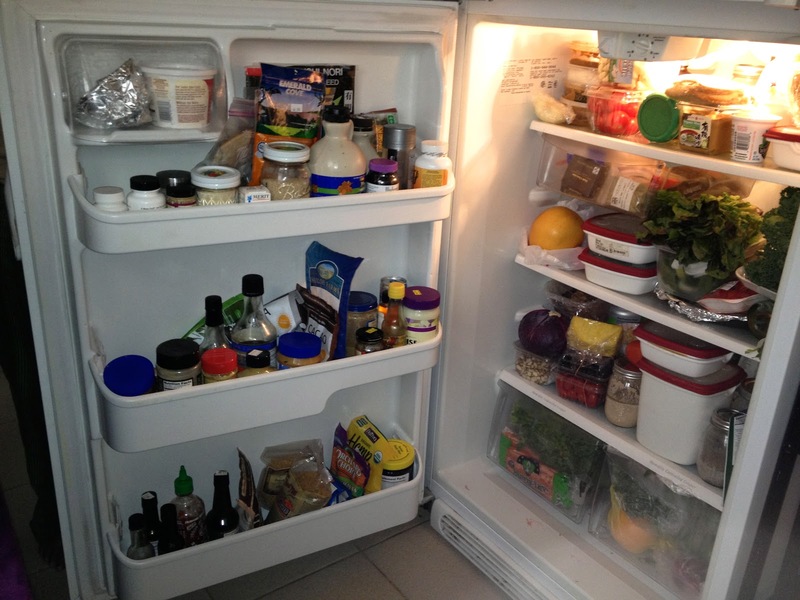 One could cook using jalapeños, chili paste or even dried chilis. It’s good to always have lemons on hand. Lemons are rich in vitamin C, great for colds and flu and a lovely addition to any tea! I have found that many recipes that I have tried this year have often asked for lemon. It’s great for dressings and marinades! Limes too are handy to have around- not only are they good for my friends’ beers lol but a necessity for my ceviche and spicy guacamole! Before I learned about any of the above, it was always about olive oil and balsamic for salad dressing. I make killer salads and yet the dressing.. always the same. Not that there is anything wrong with it but it’s nice to venture out of my tiny salad dressing box every now and then. As I have learned to mix and match some of the above ingredients, I have been able to create different flavorful sauces, marinades and dressings. ok I’m sorry! I said 10 and I keep going. I would just like to add in MISO and HOT sesame oil. Both are great for marinades, dressings and sautés. Just remember not to cook miso for more than 2 minutes if you choose to cook it at all.